Ariya Jutanugarn at the HSBC Women’s World Championship at Sentosa Golf Club on March 2, 2018 in Singapore. After a remarkable year for both the Jutanugarn and Korda sisters, both pairs of siblings have confirmed they will compete at the HSBC Women’s World Championship when it returns to the New Tanjong Course at Sentosa Golf Club, Singapore from 28 February to 3 March 2019.
and Charlotta Sorenstam back in 2000. Headlining next year’s HSBC Women’s World Championship in Singapore alongside reigning Champion, Michelle Wie, is Ariya Jutanugarn. After yet another outstanding year on tour that saw her reclaim the world number one spot in July, the talented 22-year-old has won three times to date in 2018 – including a second career major at the U.S. Women’s Open. In addition to topping the world rankings and LPGA money list, Ariya completed a clean sweep of all the top 2018 LPGA awards, taking back the Rolex Player of the Year Award; the Rolex ANNIKA Major award which recognises the player who has the most outstanding record in all five major championships during the current LPGA season; the inaugural LEADERS Top 10 trophy for accumulating the most top-10 finishes on the 2018 LPGA Tour (17); the Vare Trophy for the lowest scoring average (69.415); and the Race to the CME Globe trophy – an extraordinary feat that’s never been achieved by any player before. Ariya said: “I am very proud of what I have achieved in 2018 but I am going to keep working very hard to keep improving in 2019. The HSBC Women’s World Championship is one of my favourite events to go to each year as it feels like such a major event. It always attracts one of the strongest fields and Sentosa is such a great venue that it is definitely a tournament I would love to win. Moriya and I also enjoy lots of support when we play in Singapore, so it feels a bit like a home event for us and we can’t wait to return there next year. Inspired by her younger sister’s success, Moriya Jutanugarn has continued to show steady improvement over the past two years, securing 19 top-10 finishes and making the breakthrough earlier this year to take her first LPGA title at the Hugel-JTBC LA Open in April. With her win, the 24- year-old joined Ariya in the top 10 of the Rolex Women’s World Rankings – the only sisters to ever accomplish that on the LPGA tour, cementing their status as the best sibling-duo in the game today. 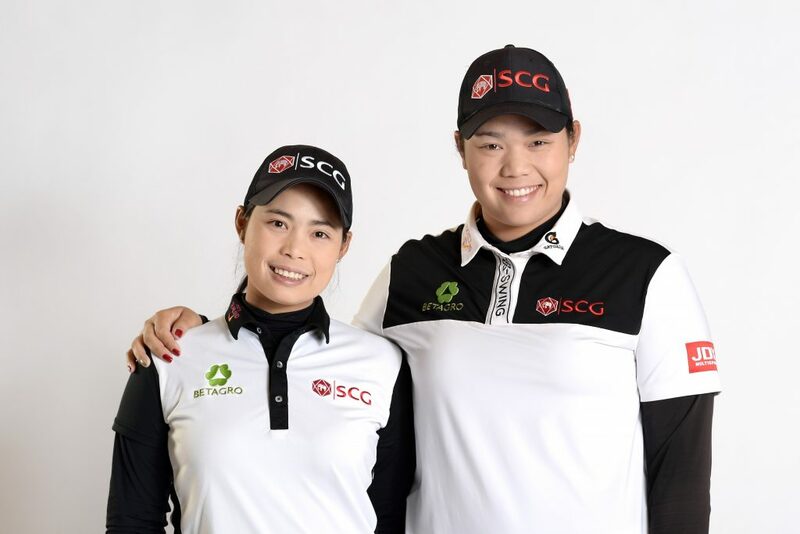 Joining the Jutanugarn sisters at the US$1.5 million purse tournament are the Korda sisters, who became the third set of sisters to both win LPGA titles after Nelly Korda secured her maiden LPGA title at the Swinging Skirts LPGA Taiwan Championship in October. Since joining the LPGA Tour last year, Nelly has secured 12 top-10 finishes, including runner-up at this year’s HSBC Women’s World Championship. 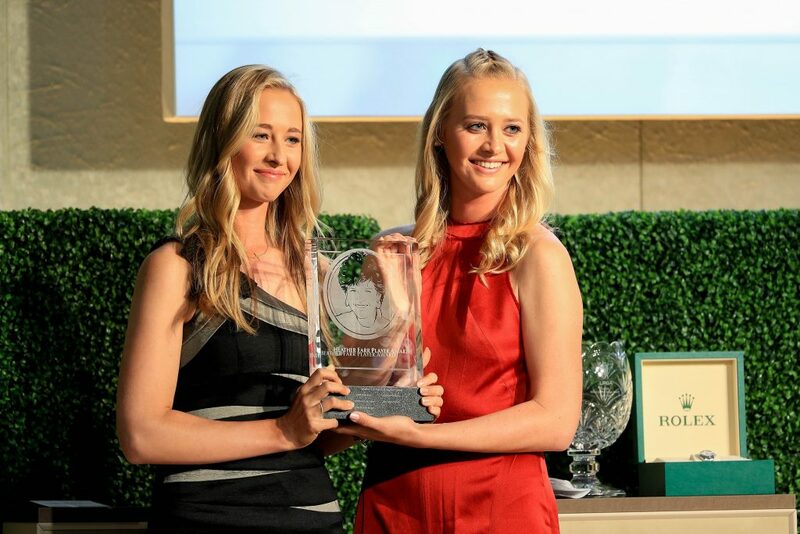 The Korda sisters during the LPGA Rolex Players Awards at the Ritz-Carlton Golf Resort on November 15, 2018 in Naples, Florida. 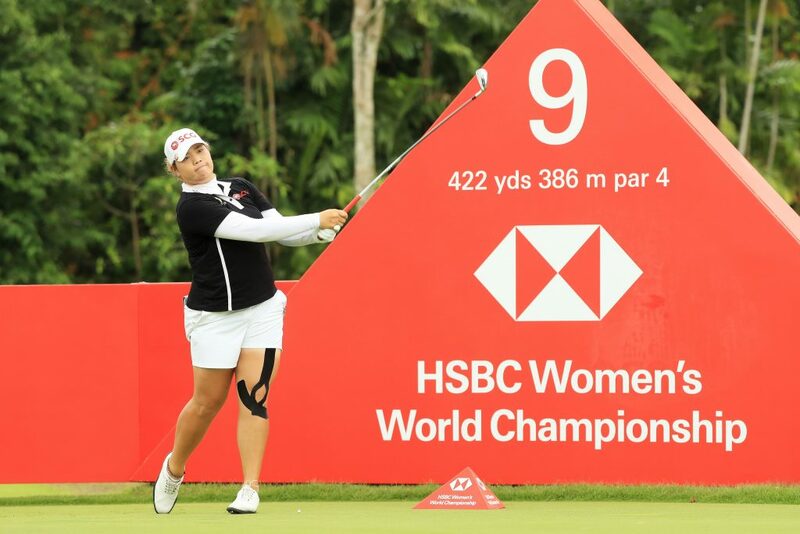 Tickets to the HSBC Women’s World Championship 2019 go on sale from 30 November 2018, with golf fans able to enjoy early bird discounts of up to 20% off regular ticket prices.